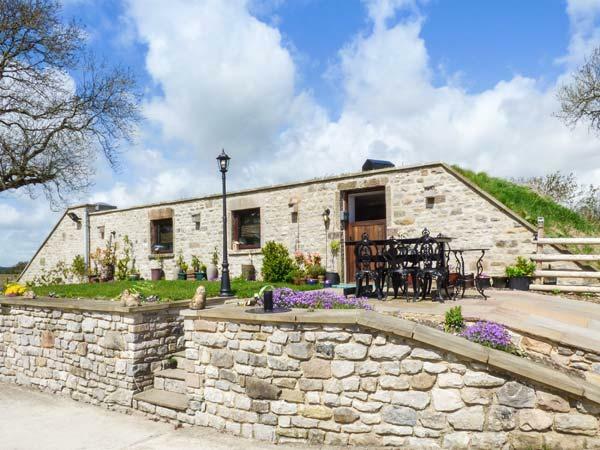 Smithy Cottage on the Mill Pond sleeps 4 in Cromford, Smithy Cottage on the Mill Pond has 2 bedrooms for 4 people with 2 bathrooms, self catering holiday home prices from starting at £283. 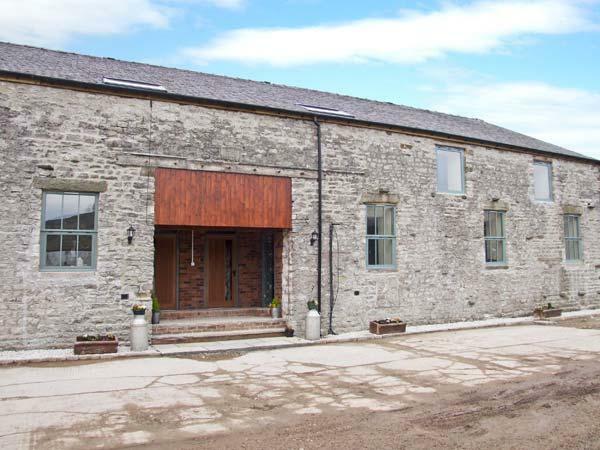 Smithy Cottage on the Mill Pond does not accept pets and has broadband, towels are not provided and linen provided. 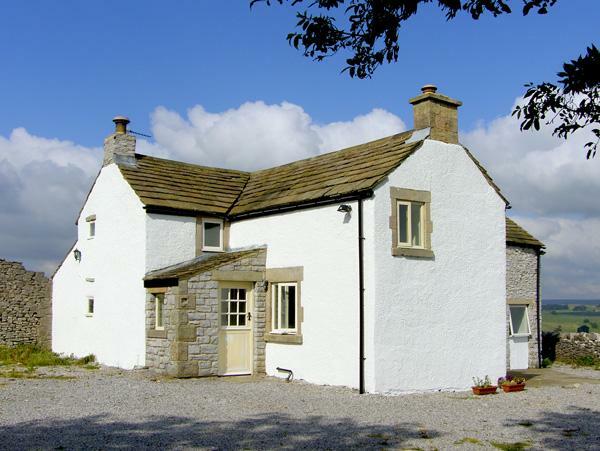 Smithy Cottage on the Mill Pond has a cooker, a dishwasher and a washing machine. 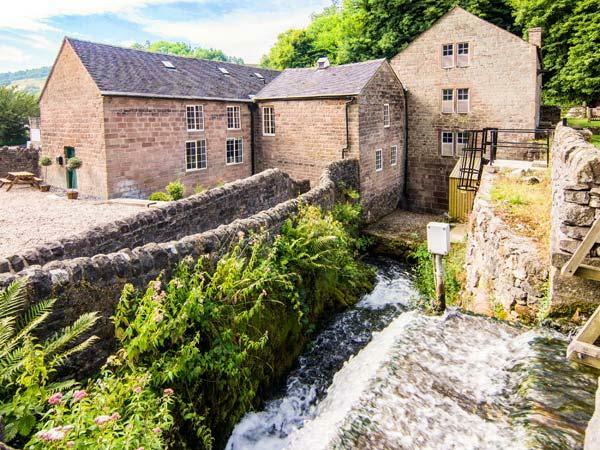 Smithy Cottage on the Mill Pond in Cromford has 2 bathrooms. Smithy Cottage on the Mill Pond is not smoker friendly. This self catering cottage is not suitable for pets. 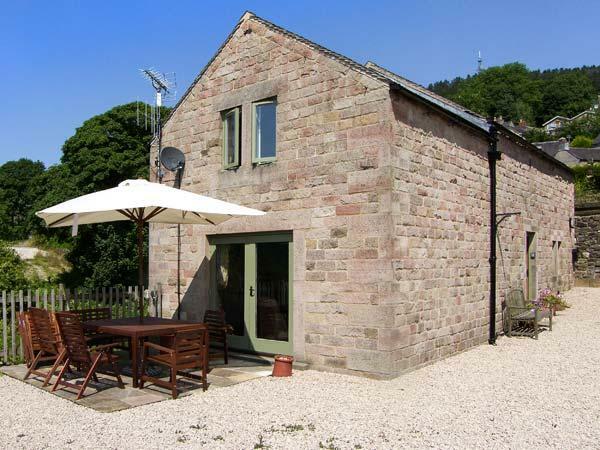 Smithy Cottage on the Mill Pond allows up to 4 people. 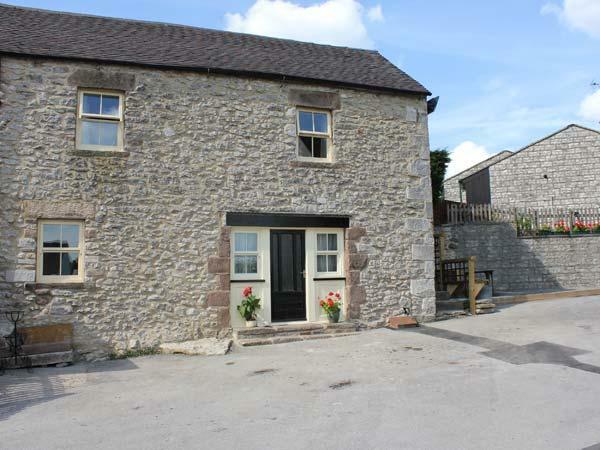 There are 2 bedrooms at Smithy Cottage on the Mill Pond. This home is near a pub. This holiday property features a dishwasher. Towels included in cost at Smithy Cottage on the Mill Pond. 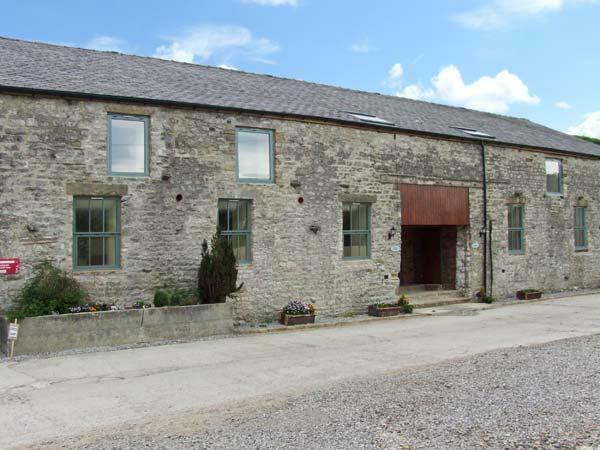 Bed linen is included in the cost at Smithy Cottage on the Mill Pond in Derbyshire. Cots are provided at Smithy Cottage on the Mill Pond. Smithy Cottage on the Mill Pond in Derbyshire supplies Wifi broadband. This holiday cottage includes high chairs for kids. 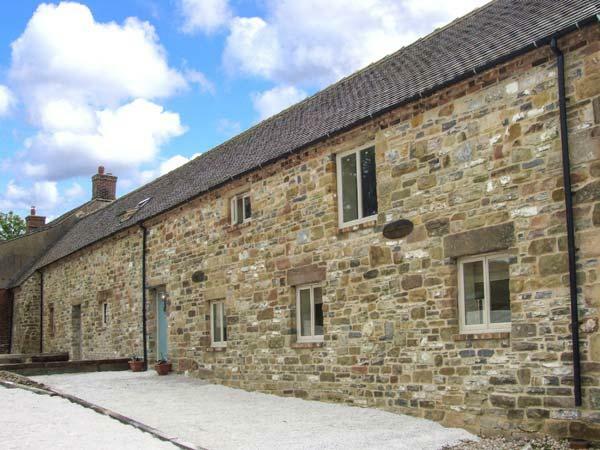 Smithy Cottage is a well appointed, very cosy cottage situated by Cromford pond. All main appliances in the kitchen are integrated and there is a washer/dryer, fridge and separate freezer. 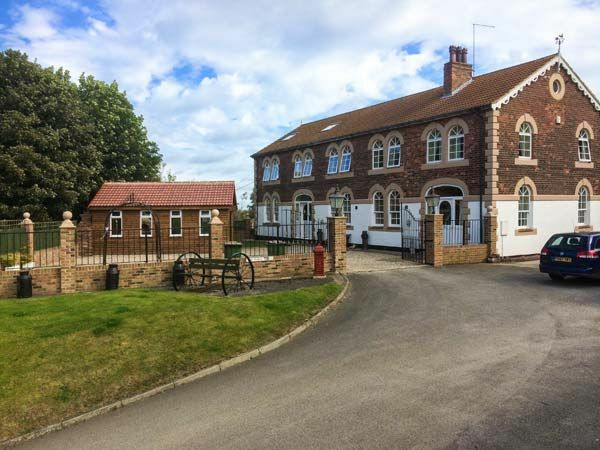 There is only one television in the property, but with WiFi being there, plus plenty of books, games and DVD's provided too, there will be enough to keep everyone entertained, and of course, you can always take your own. Delightfully there are 3 toilets, always a plus in my book! 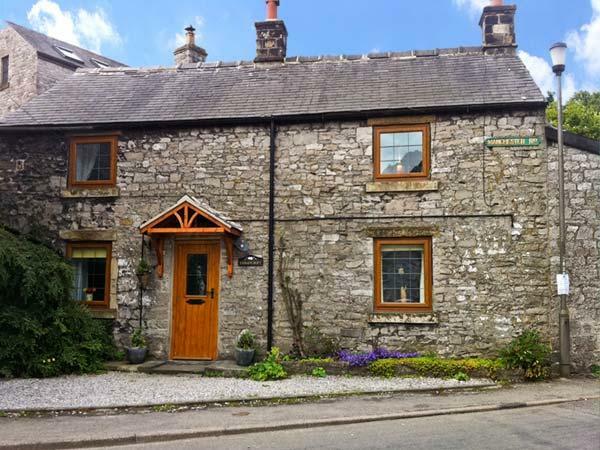 Really enjoyed our week in this well appointed cottage, nicely furnished, and kitchen was very well equipped with everything you could want. Fridge ,freezer, dishwasher and a downstairs loo. Would have loved a hairdryer and one bathroom had large bath towels the other had small ones !!!! Wifi was provided and the view from all windows was of the mill pond with it's resident swans and 6 hungry cygnets . The parking was a bit of a challenge as we had two cars but we managed without too much hassle. Probably one of the best rentals we have had. Two bedrooms, one with en suite plus a separate bathroom, so the four of us didn't have to bump into each other in the middle of the night! Spacious and tastefully decorated living area with comfy sofas and a well appointed kitchen with fridge, freezer, dishwasher and washing machine. Unusual to get all 4 in our experience. All rooms up and down overlook the mill pond with ducks and swans to entertain you. Swans can sometimes come visiting so keep the doors locked!